With a longtime interest in healthcare organizations and providers, Varsha is passionate about understanding the details of healthcare clients’ business operations. As an undergraduate, she chose to study public health and went on to take a position as a consultant to healthcare organizations. The unique issues and concerns in the industry fascinated her, but Varsha quickly realized she was limited in what she could do for her clients without a law degree. After completing law school, Varsha sought out firms with a solid healthcare practice where she could work directly with providers and other clients. She focuses her practice on regulatory compliance, drafting and negotiating various agreements; providing day-to-day advice on state and federal regulations, including licensure, HIPAA, Medicare and Medicaid, and the Stark Law and Anti-Kickback Statute; and supporting the due diligence required in healthcare transactions. 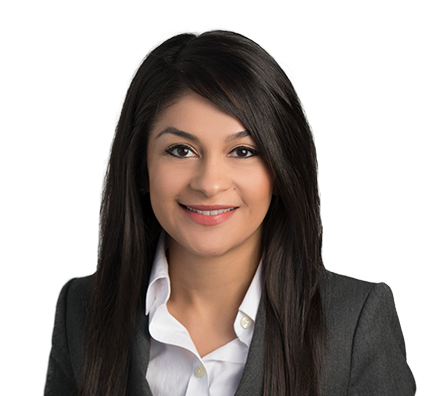 Varsha enjoys developing long-term relationships with clients in order to gain a deep understanding of their operations to develop customized solutions to their legal problems. When members of a large health system wanted to create their own group purchasing organization (GPO), they turned to Varsha and her team. While it’s unusual for healthcare providers to create their own subsidiary GPO, rather than join an existing one, Varsha had the experience necessary to help the client create a unique entity. She helped them build the project from the ground up, drafting and negotiating contracts with providers and suppliers and managing the due diligence necessary to ensure that the organization would meet the legal requirements of a GPO. Varsha is an art-lover who enjoys attending arts performances—especially the ballet or any kind of live music—and visiting art galleries. She also loves to travel, with favorite destinations including Italy and Thailand, where she served with Habitat for Humanity during college.